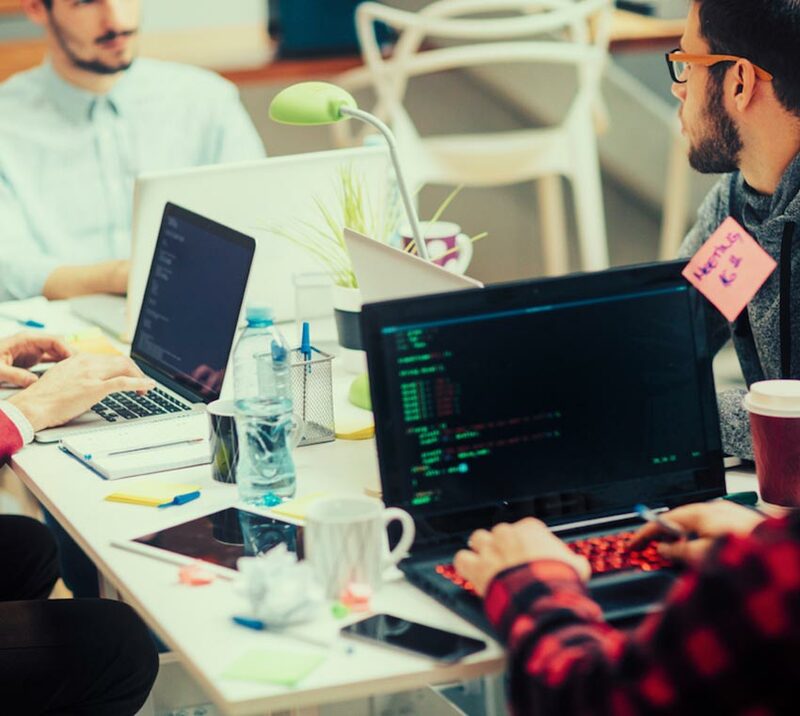 With over two decades of providing infrastructure support and software development services LTI has the skills needed to help your organization successfully transition to DevOps. Over the years we have worked with many platforms, tools, clouds, and methodologies. We know what has worked and where the challenges lie. Your developers want control. They want to manage, scale and deploy the infrastructure that supports their applications as easily as they do with the application deployables themselves. We know the challenges that can put on a traditional IT shop that has long embraced organization and control. The goal is to strike the right balance between your legacy processes and total chaos. LTI knows that you can’t have a truly agile deployment process without an agile infrastructure, development process and pipeline. Most often, this requires a cultural changes for an organization in addition to a virtualize infrastructure for hosting and networking. A cloud based solution can help but, regardless of the environment, the provisioning of infrastructure must be repeatable for real agility and fault tolerance. Our approach is to codify the provisioning process, control access and revision changes. This “Everything as Code” approach provides the same level of control, validation and audit capabilities that has been used in Software Engineering applications. Our own solution centers practice Continuous Integration and Deployment on software projects for our clients as well as our own tools and products. We use a deployment pipeline that leverages continuous integration, automated testing, deployment and release management. Many of our tools are open sourced and industry standard. The same rigor should be applied with software defined infrastructure. Chef recipes and cookbooks are source code and demand the same level of control, auditing and testing as your enterprise application source code. We can also evaluate your technology and provide advice on how to integrate them into a DevOps solution that works for your business.